Rugby Expo, the largest B2B conference and exhibition focused on rugby, has agreed a new partnership with Wasps Rugby Club that will see the event move to Coventry’s Ricoh Arena in 2016. The new three-year agreement is designed to support the growth plans of the event. Jonathan Wilson, event director for Rugby Expo, said: “We are really excited by the opportunity presented to us by Wasps when we first initiated conversations to move the event to the Ricoh Arena. We want to create a truly national event and welcome more clubs from both the professional game and community game, grow the number of exhibitors and exhibition stands and moving to the Ricoh Arena helps facilitates this growth. “We have always had a good working relationship with Twickenham Experience but in order to achieve our ambitions we had to move the event as we have simply reached capacity after five years of selling out all the available exhibition stands while at Twickenham. Moving the event to the Midlands will widen the reach of Rugby Expo, with 75 per cent of the country within a 2-hour drive of the stadium. Wasps Group CEO, David Armstrong, said: “We are delighted that the Ricoh Arena has been chosen to host Rugby Expo for the foreseeable future. 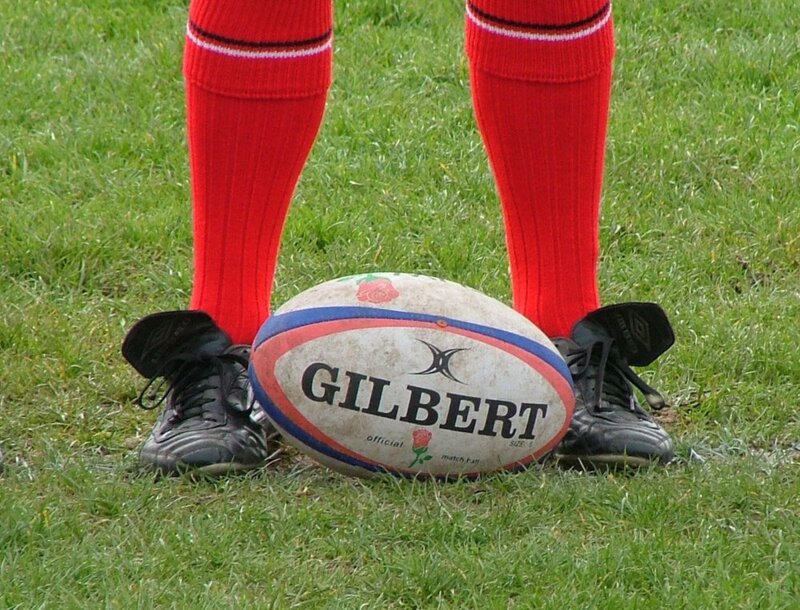 The Ricoh Arena is the perfect environment in which to bring together sport and business and we look forward to welcoming a range of rugby businesses and supporters, from both the elite and community based game. We are fortunate that the Ricoh Arena has a large-scale capacity and are excited about working with Rugby Expo to help grow an event which has already expanded significantly over the past few years.